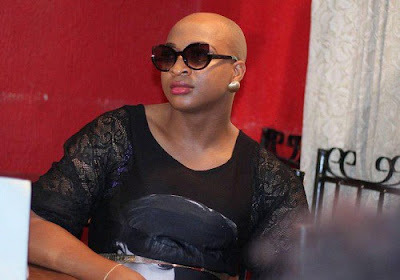 These photos of Nollywood actor Ik Ogbonna transformed into a beautiful woman has since caused a stir on social media. 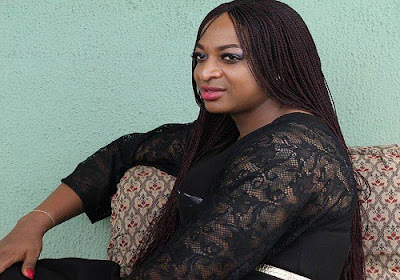 The model has now taken his passion for acting to a whole new level as he took on a role that involved him dressing and looking like a woman. 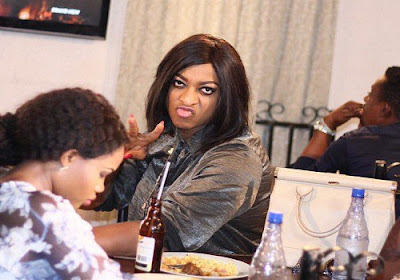 The movie titled “Disguise”, is set to premier at the cinemas soon and features other top actors and actresses like Desmond Elliot, Daniel K. Daniel, Toyin Abraham, Wale Ojo and Nancy Isime.